Tonight! 10PM EST on Reddit! For all you Redditors out there, I’ll be doing an AMA live from 10pm to 12am. 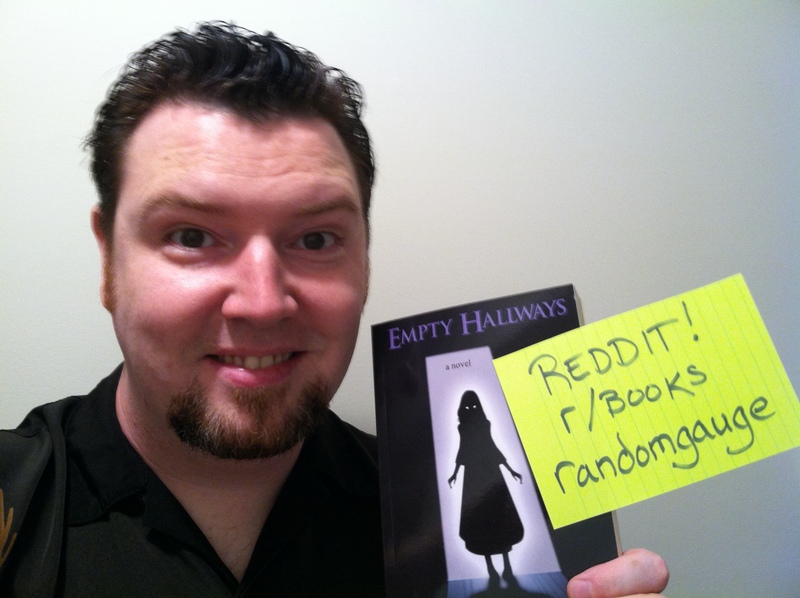 This entry was posted in Announcements, Empty Hallways, Events and tagged AMA, Empty Hallways, Friday the 13th, horror, nanowrimo, novel, Reddit by randomgauge. Bookmark the permalink.